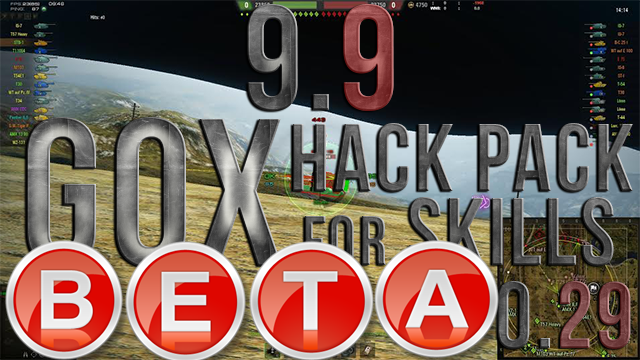 Gox World Of Tanks mods: 9.9 Gox Hack Pack for skills v0.29 BETA-Tester needed! 9.9 Gox Hack Pack for skills v0.29 BETA-Tester needed! Write me please in Contact form if you are interested for testing new version. +1 for "hit log need to get lower"
I can't see a contact form but I'll test it for you mate. Would be my pleasure. should not happens, how big is difference if you play with out any mods? Playing Arty, pressing the "G"key doesn't give me the battle assistant mode ! hallo! ich hette gern deine neue Version getestet, weil ich keine von dir noch gehabt, wie kann ich das machen? Ej gox teo bi da pohvalim tvoj rad i da kazem da ocu da testiram sve sto izbacujes samo mi daj kontakt. 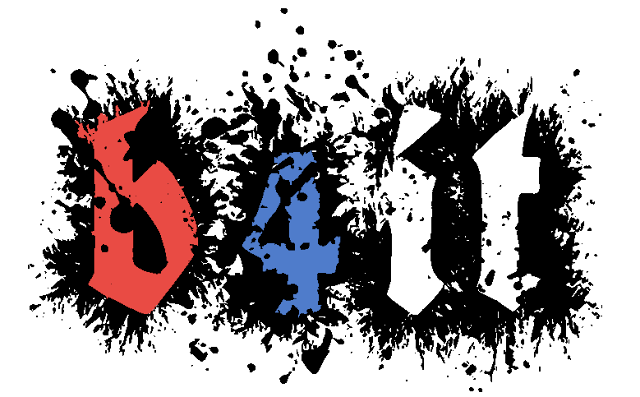 i would love to beta test your next mod. jak moge przetestowac wersje beta? skad moge ja pobrac? pls add wn8 after match in stat, fix tundra train waggon disappearance, prolong the shadow of disappeared tanks and the rest is up to optimization of each mod programmer. Wn8 is up to your xvm setting. And old other things I am fixing, soon finish. Would also be nice if you would add next time the number of matches and wn8 of the tank in xvm in the loading screen and by pressing alt if possible. I have seen a version with the number of matches plus the winrate of the tanks. I would love to be a beta tester for your next mod pack Gox.